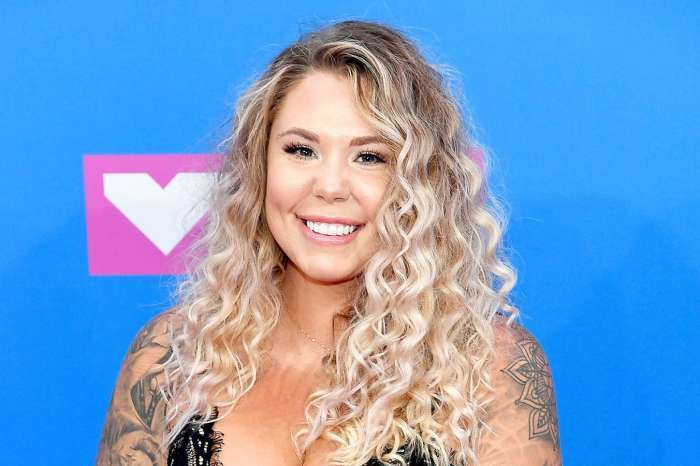 Mackenzie Standifer doesn’t come close to being the most-liked cast member of Teen Mom OG. 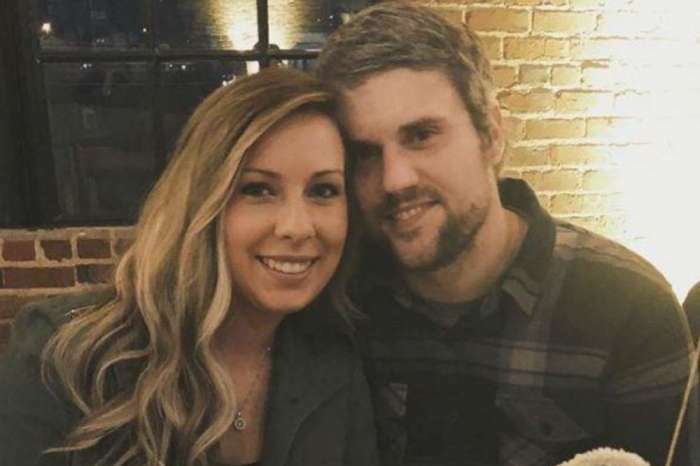 In fact, there is just something about her that makes her easy to hate, and she’s making it even easier with her latest blog post about her husband Ryan Edwards’ addiction. Is it possible the reality star is telling the truth and actually saved her husband’s life? 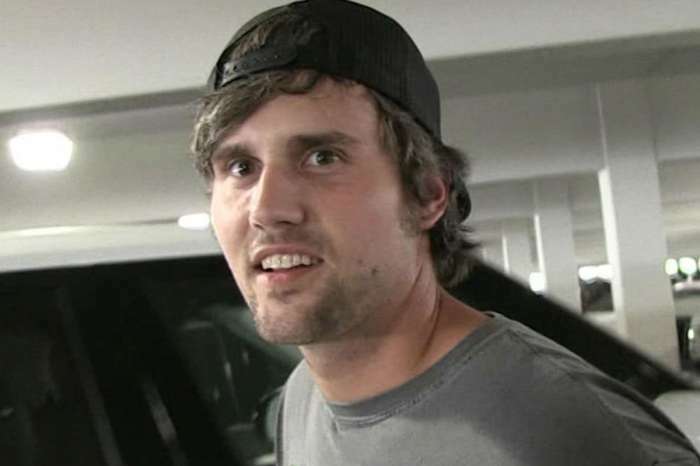 Fans of Teen Mom OG have noticed over the years that Edwards has seemed a little off, and it turns out that was because he has been battling a drug addiction. Viewers spotted track marks on his arms in last year’s season finale, and then there was the scene where Edwards was nodding off while driving, and it became evident that he had a severe problem. 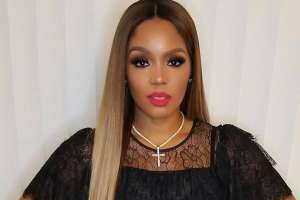 According to The Hollywood Gossip, Standifer claims she found out about her husband’s drug problem on their wedding day, and shortly after they tied the knot he went to rehab to recover from his addiction to heroin. But, to hear Standifer tell it, she is the one responsible for Edwards being alive today. In a blog post on her website, she titled “What Do I Do?” she starts off by writing that she is the wife of a recovering addict and the love of her life is recovering from a strong heroin addiction and is now seven months sober. She goes on to claim that people send her messages on Instagram asking about how to help their loved ones, and she thought it would be a good idea to put together a post to share the things she has learned in the last few months. 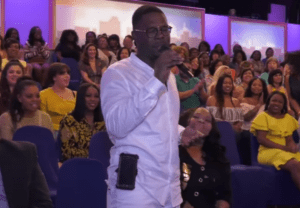 Standifer writes that as soon as she found about her husband’s problem, she called an interventionist for backup and guidance. He told her that boundaries were important, and if Edwards didn’t get help, he would die. After she talked to the interventionist, she wrote her husband a letter talking about their good times, their first date, and their boys growing up together. She let him know how she wanted him to be there for the future. She told him that when he was ready to get help, she would be there for him. Then she left the letter and got in her Mustang and left. And this all happened on her wedding night. From nodding off in the car, to getting married, to finding out about Edwards’ addiction, to writing a letter and leaving – it doesn’t make much sense that all of this happened on her wedding day. But, this is what she claims. Per In Touch Weekly, Edwards does look happy and healthy in Standifer’s latest Instagram post. And, as US Weekly reports, he also seemed to enjoy spending Christmas with his son Bentley, who he shares with ex Maci Bookout. Maybe Standifer did save Ryan Edwards after all? 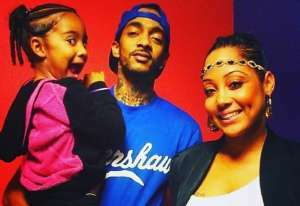 New episodes of Teen Mom OG air Monday nights on MTV.